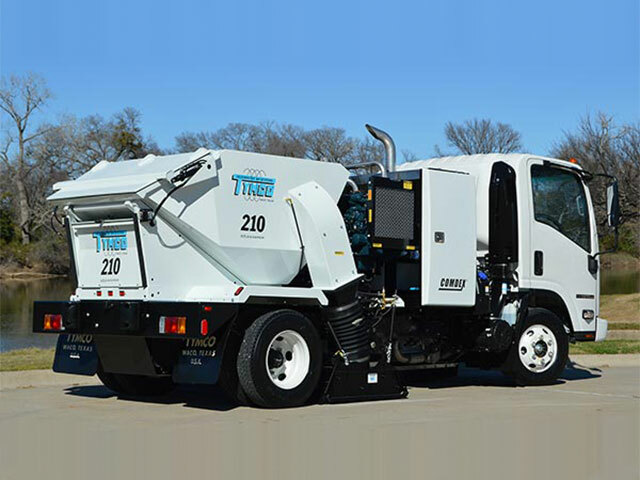 Our rental equipment team knows cleaning and maintaining street / parking lot sweepers better than anybody in the business. 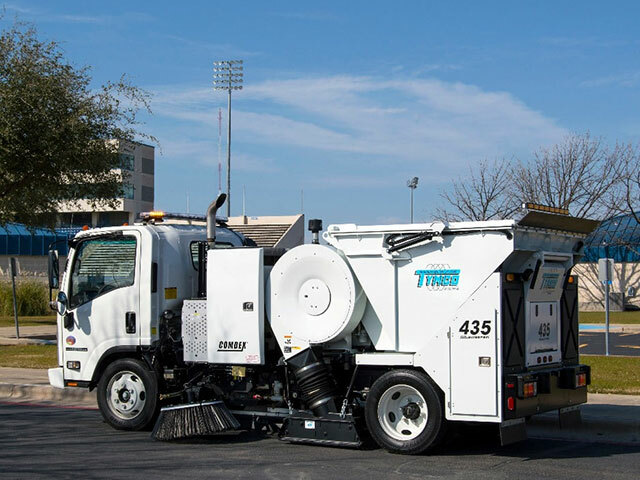 We offer a variety of rental schedules, so whether you need a piece of equipment for a week, month, or season, we can find something that’ll work for you. Contact us to ask about availability and scheduling. 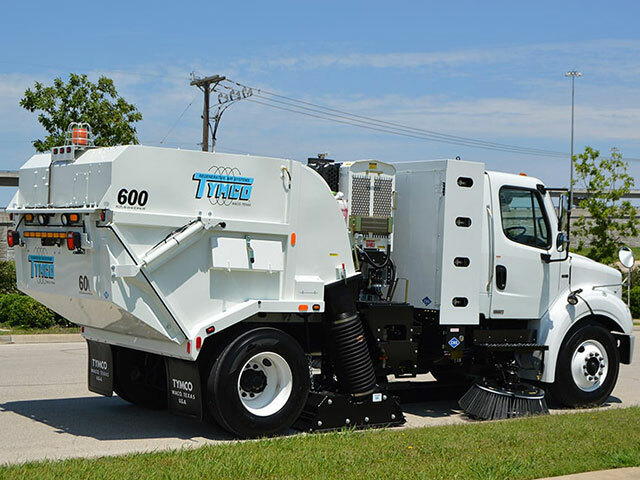 Ask us about our Rent-to-Own programs to find out how you can try a piece of equipment before purchasing it.